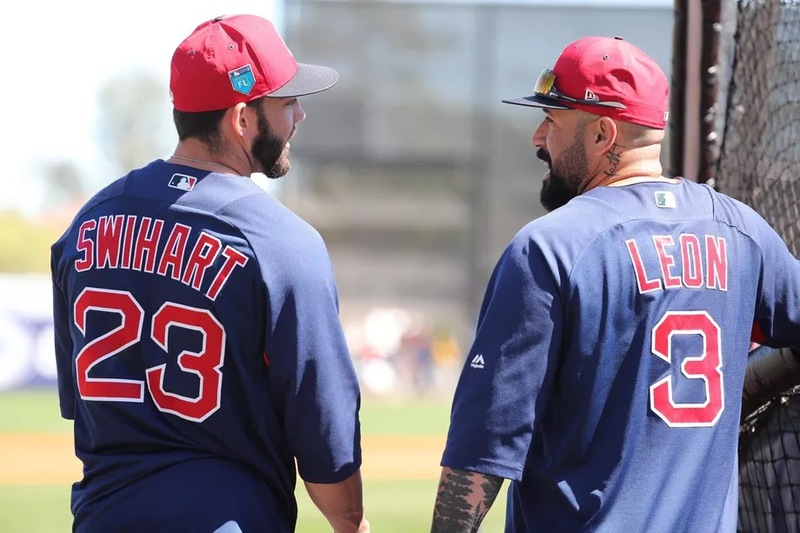 With 45 days until the Red Sox begin their season on 3/28 versus the Mariners, there are still some questions as to what the opening day roster will look like. 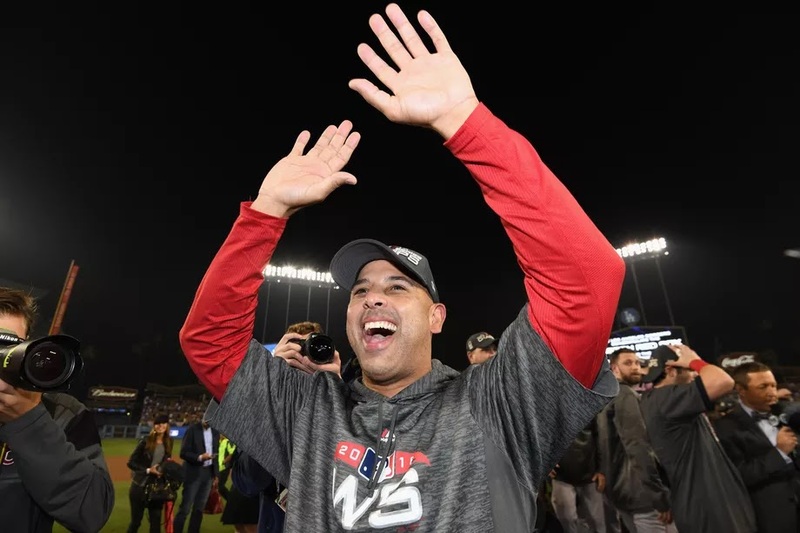 Boston is returning a great deal of its team so most of the spots are easy to assume, but there are a few questions here and there, especially with the bullpen and catching situation. Obviously things can change between now and March 28th, but here is my position by position expectation for the Sox. Sox fans will be happy to have Pearce back after his WS MVP performance. First will likely be a platoon between these two, but Pearce might get a little more of the load if he can continue his playoff heroics into the regular season. The left knee is an obvious concern, but the Red Sox didn’t make any moves for a new second baseman this offseason. Hopefully Pedroia can stay healthy and return to his old self, but Nunez and Holt are decent enough backups if his season ends up being similar to last years. Xander frequently shows signs of greatness and seems to be getting better and better each year. The Red Sox want him as their SS of the future, but hopefully he stays after 2019. The kid is only 22 and has some real potential to be a star. He struggled with injuries last year, but has focused on conditioning over the offseason. Hopefully he also improves his defense at 3rd, which was a definite weak spot for Boston last year. 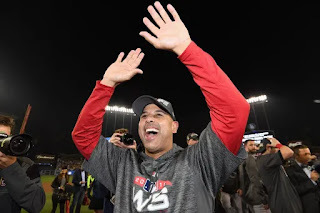 Both Holt and Nunez have some good flexibility as to where they can play, allowing Boston to fill holes and give players all over the diamond extra rest when needed. Neither player has obvious superstar potential, but both tend to be decently consistent. Nunez will hopefully fix some of his offensive struggles from last year. Vazquez will definitely make the roster and should start, but the real question is whether both Swihart and Leon will make it, or whether one will stay in the minors. Leon is easily the best defensive catcher on the team, but his abysmal offense makes him a liability and a pretty easy out most of the time. Swihart and Vazquez are both young and improving both defensively and offensively. Personally I expect the Sox to start with three catchers, and have Leon up in the majors to mentor the younger two. It is likely they do this for a bit before sending him back down and bringing up an additional bullpen arm. The three B’s make up one of the strongest outfields in baseball and likely the best defensive one overall. Bradley Jr. has had his share of offensive struggles over the years, but improved in the second half last year. He is also a human highlight reel in CF. Benintendi is one of the best left fielders in the game and can dazzle with both bat and glove. Mookie claimed the MVP award last year in the AL and is a bonafide superstar. In my opinion, Mookie and Mike Trout are the two best in the game right now! JD Martinez can also slot into the outfield here and there to give the B’s a rest and get his bats against NL opponents. JD had an incredible first season with Boston, helping deliver them the WS trophy. His offensive stats were incredible and he likely should have been given more consideration than he was for the AL MVP. Best DH in the game right now. Sale likely would have won the CY Young if he didn't get injured during 2018. David Price finally showed up as the pitcher the Sox expected and was our best pitcher in the second half of the season. He also finally got over his postseason troubles! Eovaldi was a great acquisition and was a WS hero for his long relief performance. It depends how Porcello looks, but I expect Eovaldi to be third in the rotation. E-Rod showed how good he could be in a couple of starts last year, and will benefit from such a strong group of starters available to mentor his young arm. This is likely the trickiest spot and is the Sox biggest weakness. The Sox currently don't have a closer, and whether or not they get one (Kimbrel maybe) is a big issue. I don’t think they are going to get Kimbrel as they want to save money for their resignings after 2019. Barnes or Brasier will likely start as the closer, but if that doesn’t pan out there might be a mid-season change.